Usually, minerals are not considered to be beautiful and are considered to be in their most primitive form. 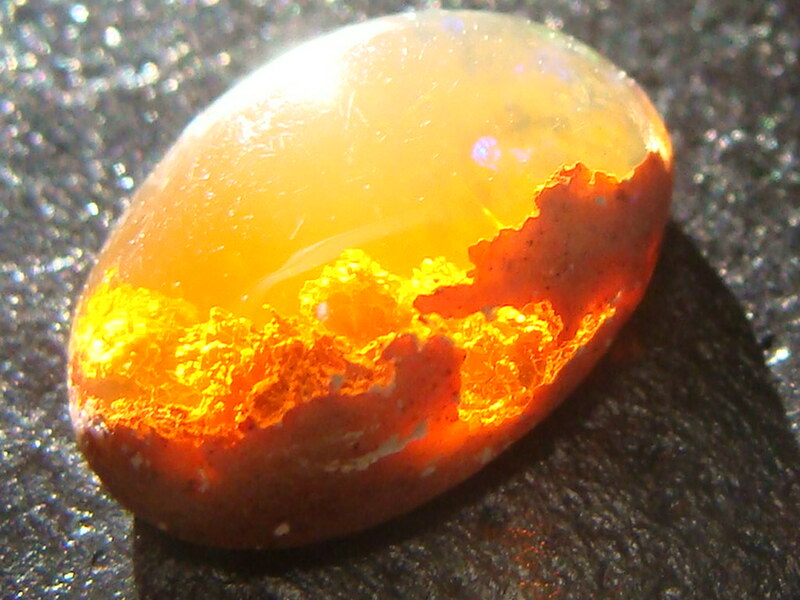 However, this is not true as there are few minerals that appear to be very pretty. We bring you some of the most beautiful minerals that are naturally available in nature and appear so wonderful even in their naturally occurring form. As per definition, the mineral can be considered as a naturally occurring substance which is in solid form and is of inorganic nature, that has a chemical formula and can be represented based on an atomic structure. However, rocks are not similar to minerals as they do not have any particular chemical composition. They can be made up of either minerals or non-minerals or can also be a combination of both. As of now, 4,900 different types of minerals have been discovered to date. Among them, there are a few naturally wonderful and appealing minerals available. Read on to know more about our compiled list of over 25 minerals that would be a feast for your eyes. Scroll down to enjoy the natural beauty of these rarely heard minerals.